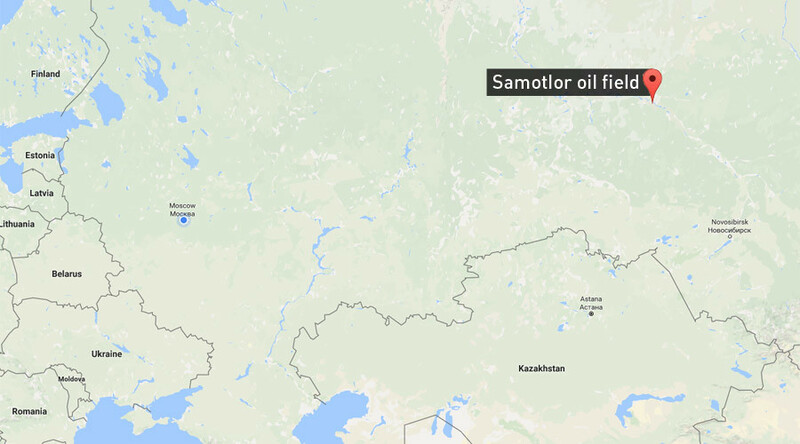 The gigantic Samotlor oil field in Russia's Siberia holds 25 billion barrels. At its 1980s peak, it pumped 3 million barrels per day (bpd). Now it pumps 95 barrels of water to get five barrels of oil, but it could make money again, Bloomberg reports. An idea to cut taxes for fields that produce more water than oil is being discussed in Moscow, according to the media. “It is a supergiant field even today after almost 50 years of production, the elephant of elephant fields. There is still a lot of oil left,” Ildar Davletshin, an analyst at Renaissance Capital told Bloomberg. The field belongs to Rosneft, and if the tax cuts are implemented, Samotlor can make the oil company an extra 90 billion rubles or $1.58 billion every year, Davletshin said. In the 1980s, the Siberian oil field produced 3 million bpd, which is more than today’s daily production of the fourth-largest OPEC member – the United Arab Emirates. 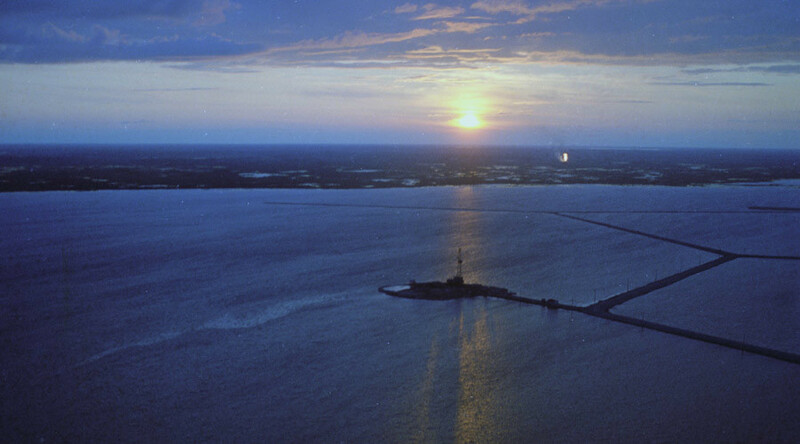 The Soviet Union tried to keep up output and injected water to improve recovery, which led to cracks in the rock. As a result, Samotlor started producing water in circles, and the fall of the Soviet Union only sped up its demise. In 1996, the oilfield produced only 300,000 bpd. Production rose as high as 600,000 bpd in 2009, according to James Henderson, an oil analyst at the Oxford Institute for Energy Studies. Russian ministries are considering a bill to reduce the tax on deposits that hold more than 150 million tons of resources, but produce more than 90 percent water, a government official told Bloomberg, asking not to be identified because the information isn’t public. At the moment, all such oil fields belong to Rosneft.